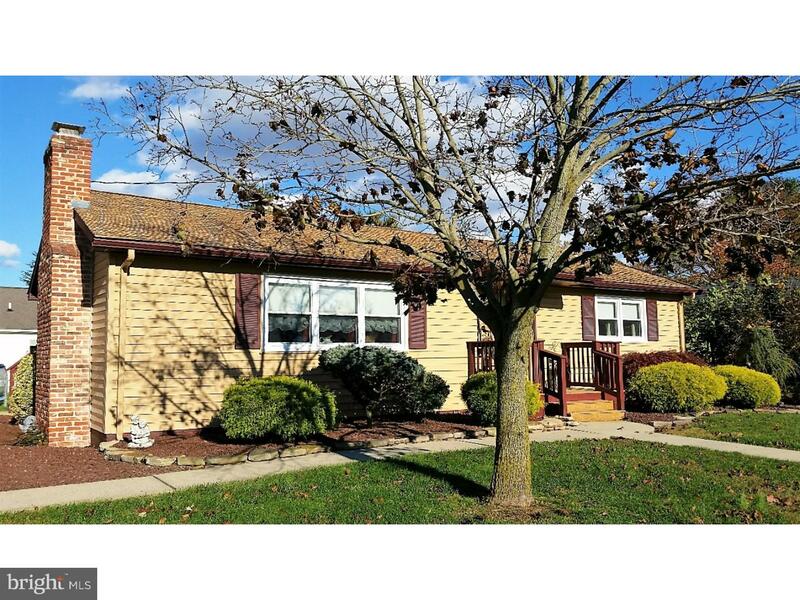 Do not miss this move in ready home located in an established neighborhood in Pennsville. This cozy rancher includes a welcoming foyer, spacious living room, kitchen with a large eat-in area, three bedrooms, and bathroom. The living room features a brick fireplace that has been converted to natural gas. Off the kitchen is a small back deck. This property is also fully fenced in and includes an in-ground swimming pool and one car detached garage with additional two car parking area. Flood insurance is not required.